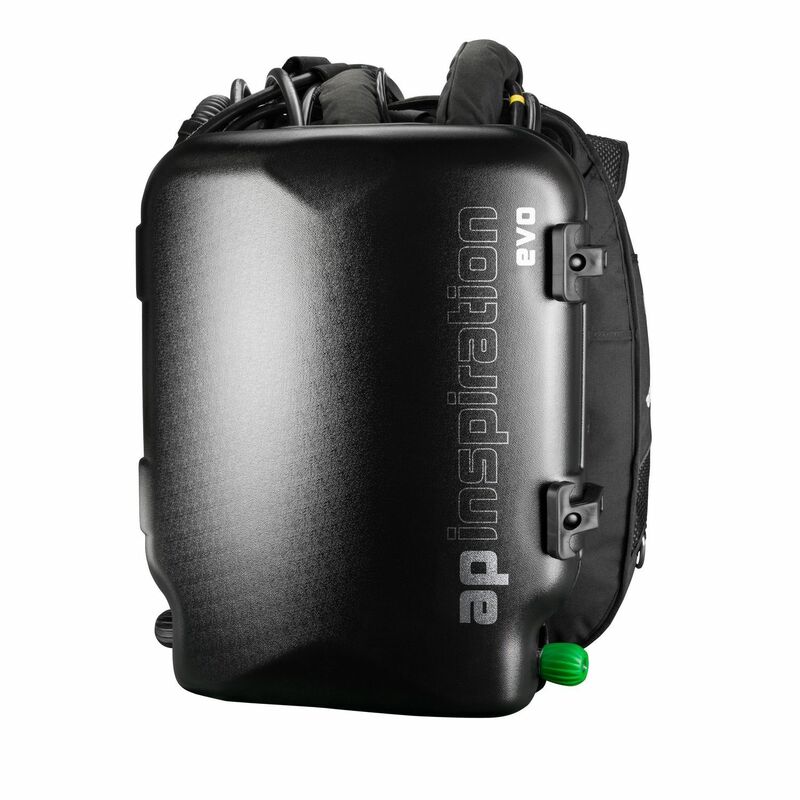 The Inspiration EVO Closed-Circuit Rebreather is compact, light and easy to dive with. It features a 2kg scrubber and 2 litre cylinders. 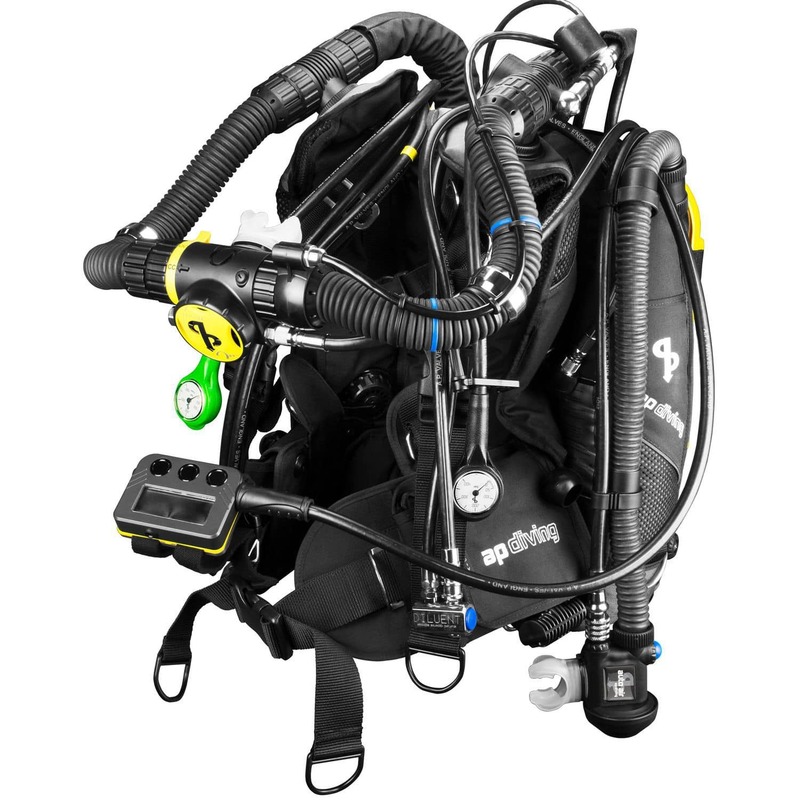 All AP rebreathers, including the EVO, can be dived to technical depths with the appropriate planning for diluent gas mix and off-board bailout. 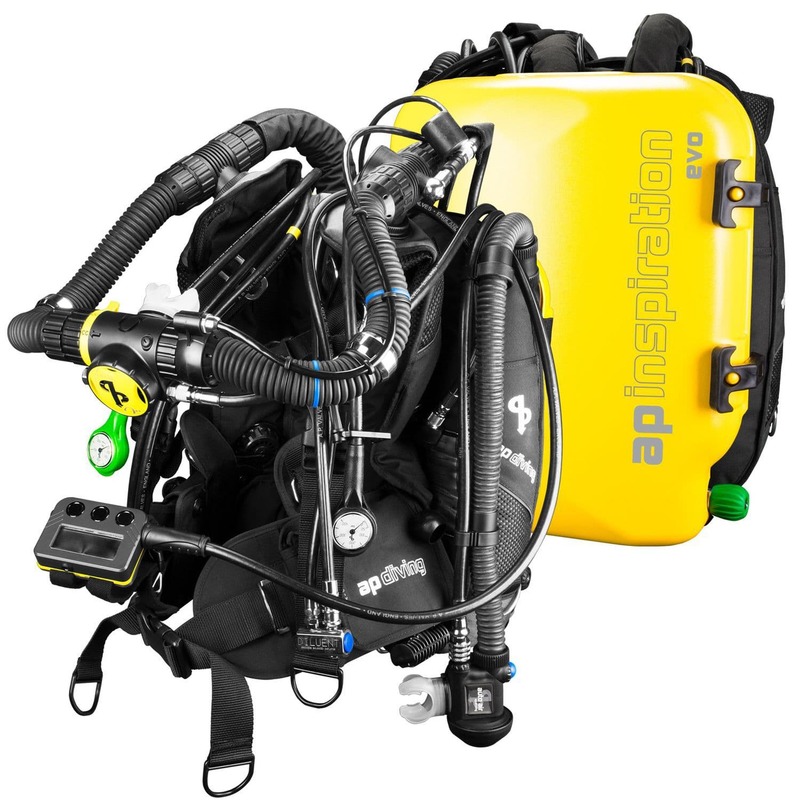 The Inspiration EVO is ideally suited to the travelling diving or underwater photographer who prefers a more streamlined ccr. 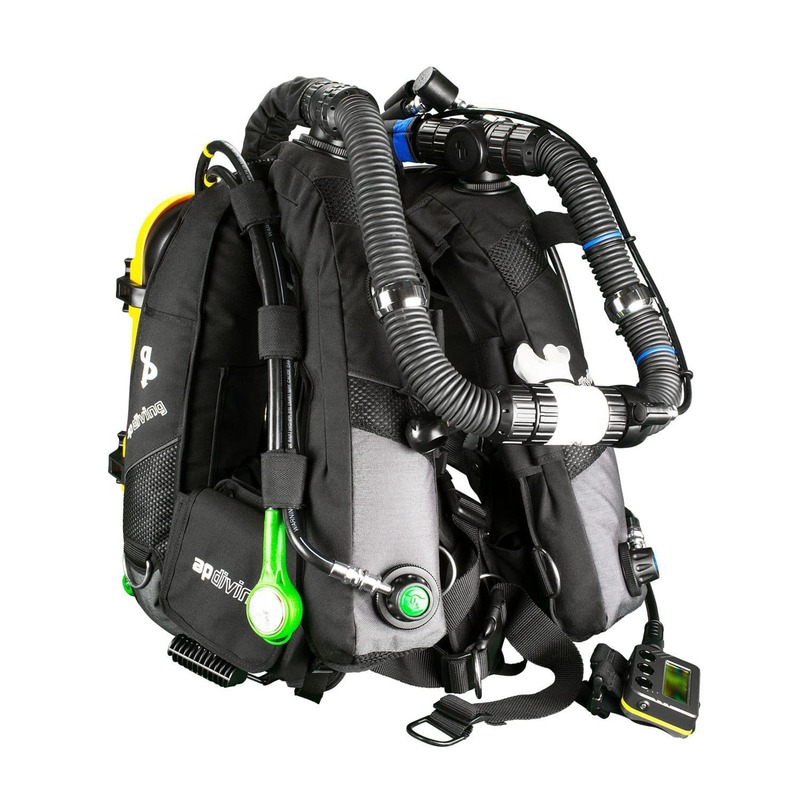 The EVO is also ideal for the smaller framed diver.